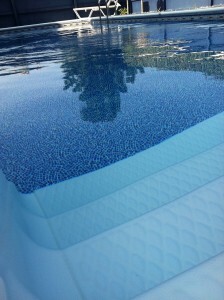 Pool and spa maintenance is more than just a pool cleaning and guessing what chemical to add to your pool. There are many pool and spa services that we provide. 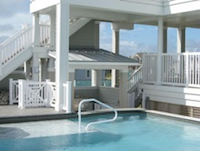 We have the knowledge and experience to treat your pool and spa water and provide superior Outer Banks pool repairs is our specialty.